Prices which include fitting and balancing. Owned and run by Iain Robertson, we are the longest established garage in Kirkcaldy and have been trading since 1963. 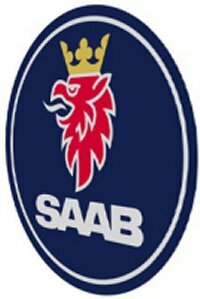 We continue to have a strong customer base of Saab owners, who come to us to service and maintain their cars. The Saab marque will always be a strong contender in the area, as more customers change their cars, more used Saabs come to us. 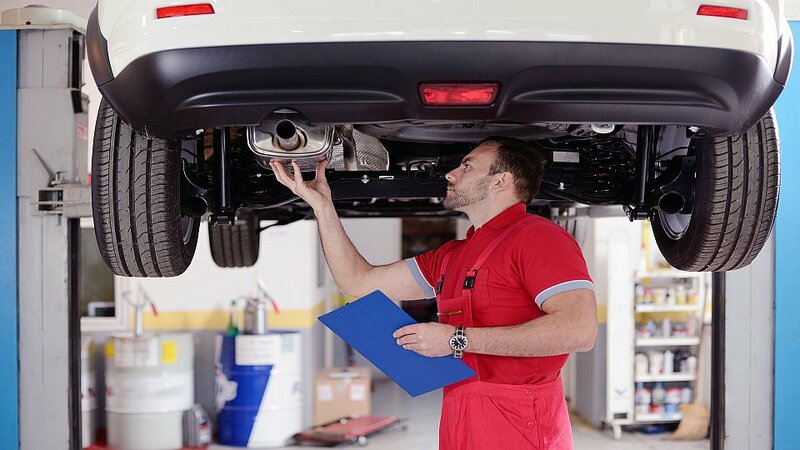 Our fully equipped workshop can cope with servicing and repairs to all makes and models. 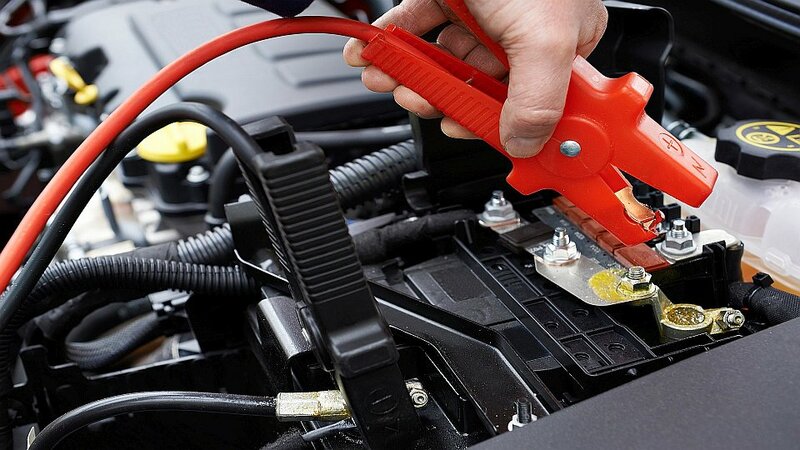 Diagnostic equipment, such as Tech 2 is available for pre 2006 Saabs. Pre MOT inspection and repairs. 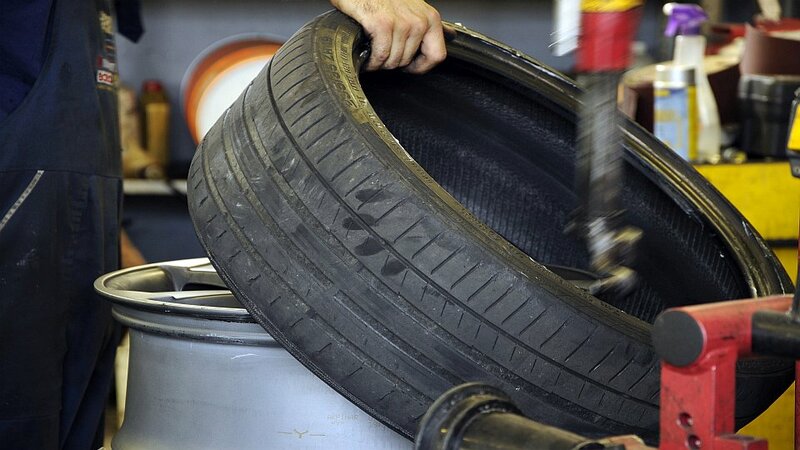 Tyres are your only contact with the road and should be in top condition. 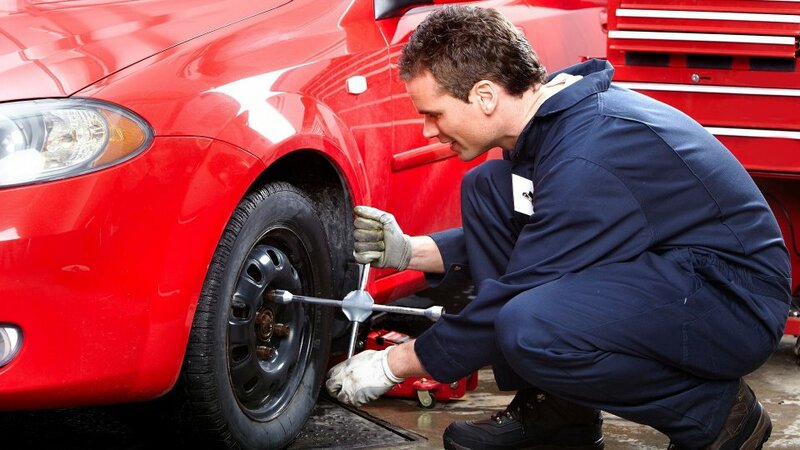 We offer a full fitting and balancing service at competitive prices. "Edinburgh capitals lure Caly and Aaron Robertson to the club"